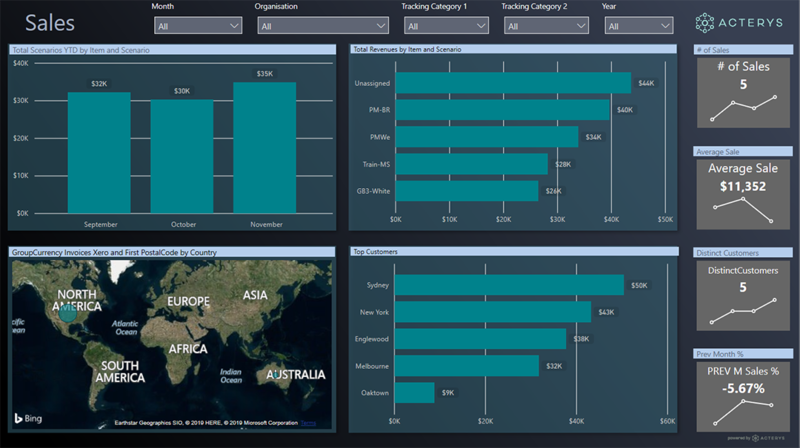 This Showcase demonstrates how a BI repository alongside a variety of customizable Power BI dashboards, reports as well as planning/budgeting processes can be built with one click using the Acterys Connectors for cloud based accounting systems. Currently supported systems are Dynamics, Xero, QuickBooks and Saasu with additional ones on request. The Acterys Connector is based on Managility's more than 10 years' experience implementing enterprise business intelligence solutions with a financial focus. It takes one click to get started and build a performance management and planning solution in conjunction with cloud based accounting systems. Currently supported are Dynamics, Xero, QuickBooks and Saasu with additional ones on request. 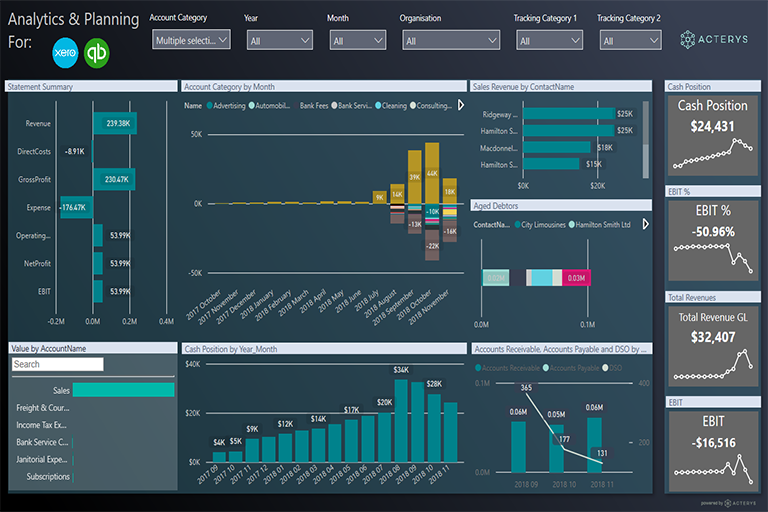 This Showcase is built on the standard Acterys data model and offers in depth insight with the flexibility of Power BI to exactly customize dashboards, reports and planning processes to your requirements with every attribute in the accounting system. Users can consolidate as many companies as required, even from different accounting systems into a "one version of the truth" data model. This is then available from the front end of choice (Power BI, Excel, etc.) 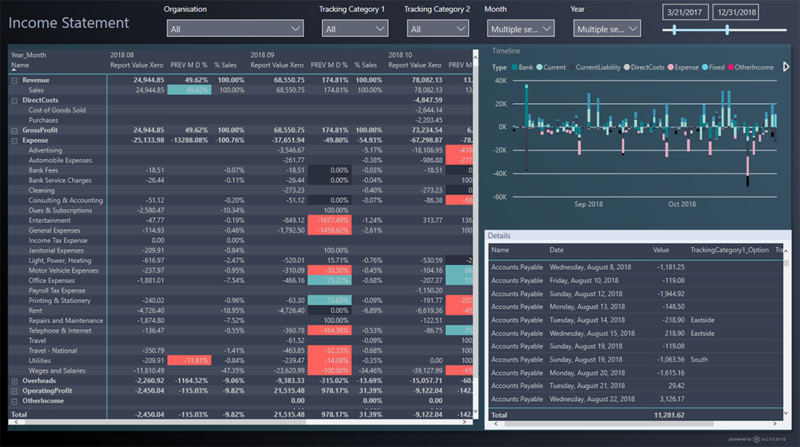 for unparalleled financial & sales analysis and can be combined with any other data source that's supported by the broad range of connectors available in Power BI. For example to add social media insights, customer relationship results and any other systems that the organisation uses for their processes. 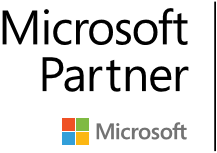 The solution comes with a set of standard Power BI reports that included are interactive consolidated financial and sales results, statutory financial reports with the option to always drill through to the underlying records. Finally, the offering also includes a slider based option to simulate planning scenarios. 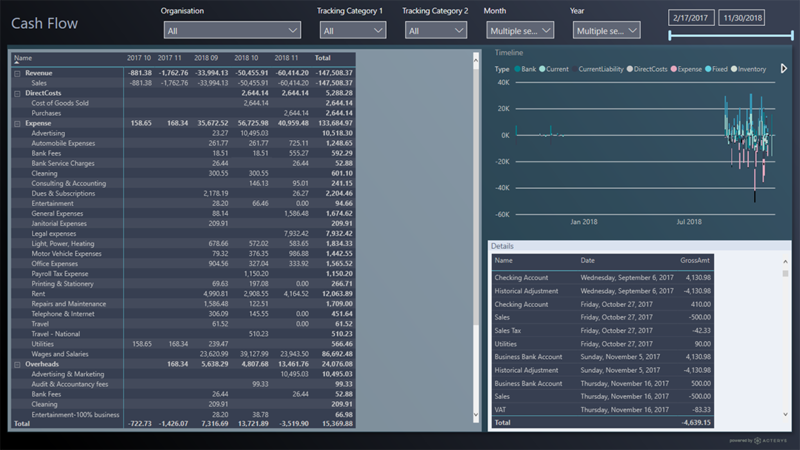 For example if you want to test what a 50% increase in sale will do you can just move the slider or enter the simulation factor and immediately see the implication on your financial results e.g. Operating Income.